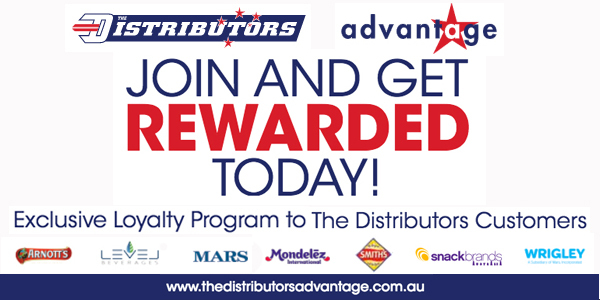 Link Distribution Services is 100% Australian owned and operated wholesaler with extensive experience servicing supermarkets, petrol stations, canteens and sports clubs. 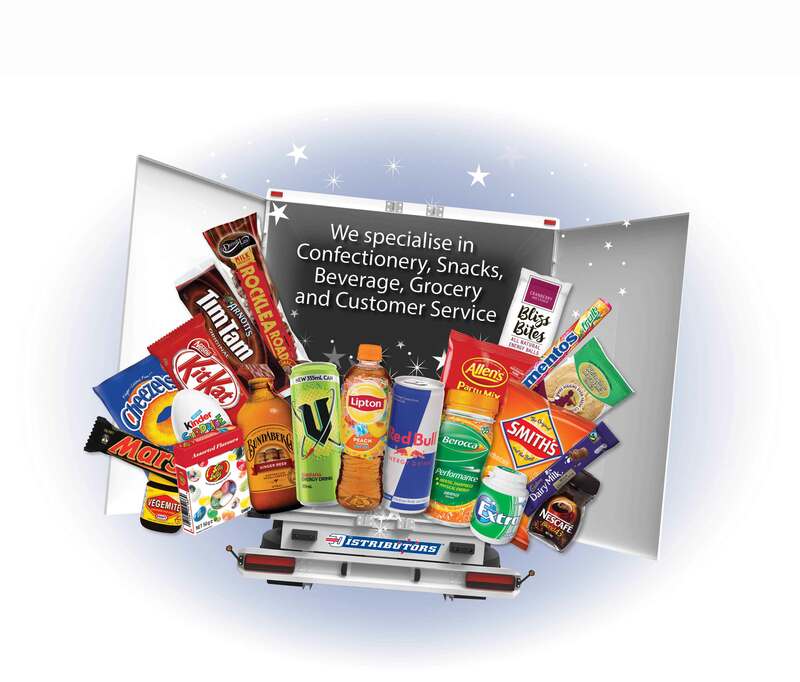 We specialise in the distribution of leading brands of confectionery, snacks, drinks, grocery and packaging. 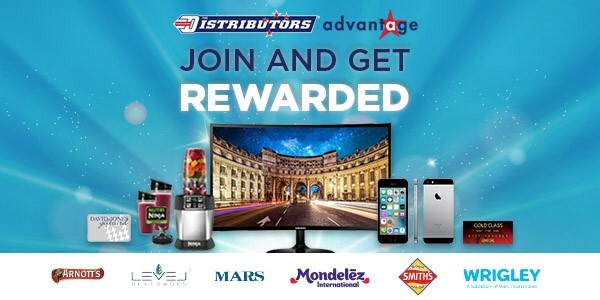 We are committed to providing our customers the best service and to ensure this, we have employed a dedicated team of locals with extensive market knowledge and product experience who are passionate about our Industry to serve you.